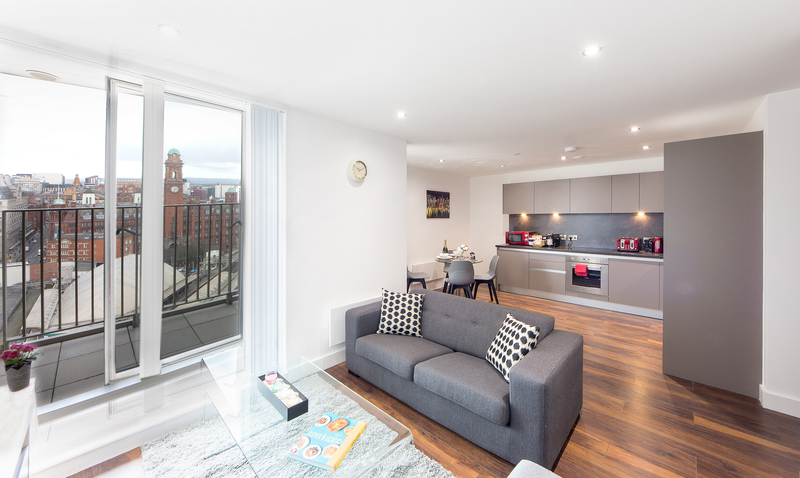 Gateway Apartments Leeds is delighted to share Leeds events and festivals, city with great vibrancy and hospitality has always been in the news. 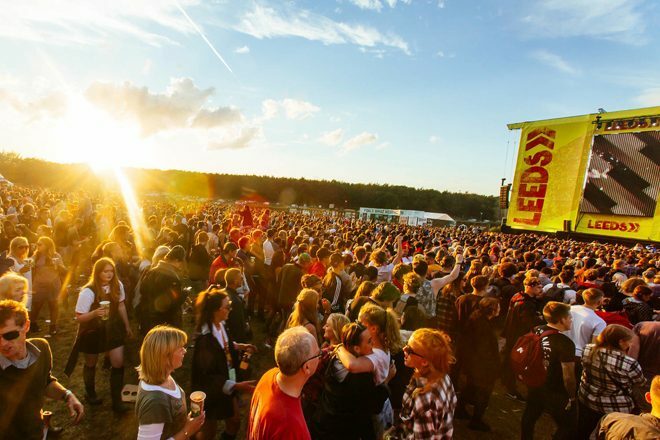 When it comes to celebrating festivals, sports or events Leeds is always at the forefront. June is the time to enjoy summer season and looking forward to university holidays after most exams is over. Therefore there is something to please everyone that brings happiness and pride being in Leeds. Following list consists of major events that are taking place in Leeds. 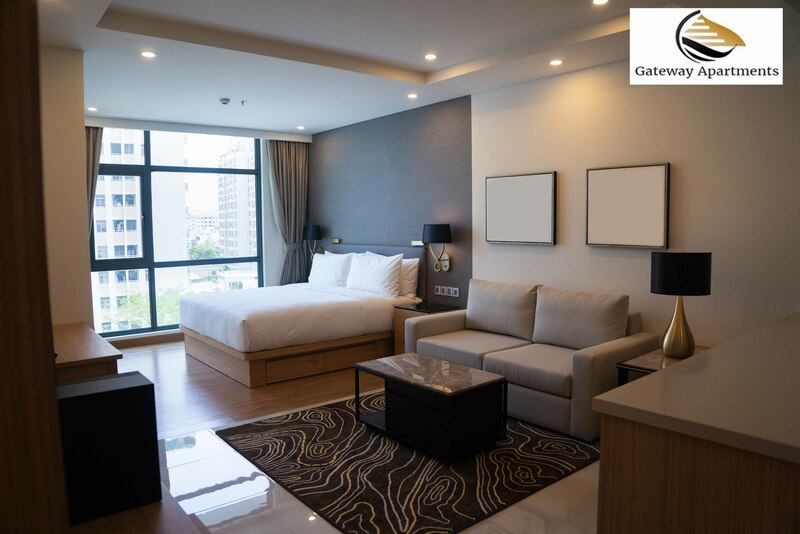 Gateway Serviced Apartments Leeds is delighted to share Leeds events and festivals, city with great vibrancy and hospitality has always been in the news. When it comes to celebrating festivals, sports or events Leeds is always at the forefront. Leeds is a city in the northern English county of Yorkshire. Bets time to visit Leeds is in summer for short or long stay. There are always some fascinating events in the city. Following list consists of major events that are taking place in Leeds. Holiday Hubs at Magdalen College School, Brackley. Holiday Hubs at Magdalen College School, Brackley. Whether you’re planning holidays for a night, a weekend or a week, you’ll need somewhere to rest your head, so let us introduce you the best hotels and serviced apartments in Leeds. Leeds is the perfect place for a short or long stay holidays, hence before you start planning you need a comfortable and cheap place to stay. Luckily, you’ll find a whole host of hotels and serviced apartments in Leeds, with something for every taste and budget. From luxurious hotel stay to cheap and cheerful lodgings, we help you find perfect match right here. Are you looking for some splendid and awe-inspiring Serviced Apartments to stays in Leeds? Well, if you are planning to stay for a short duration and simultaneously experience the comfort of a luxury, then, you are at the right place. Serviced Apartments Leeds offer majestic and notable staying experience to its guests. 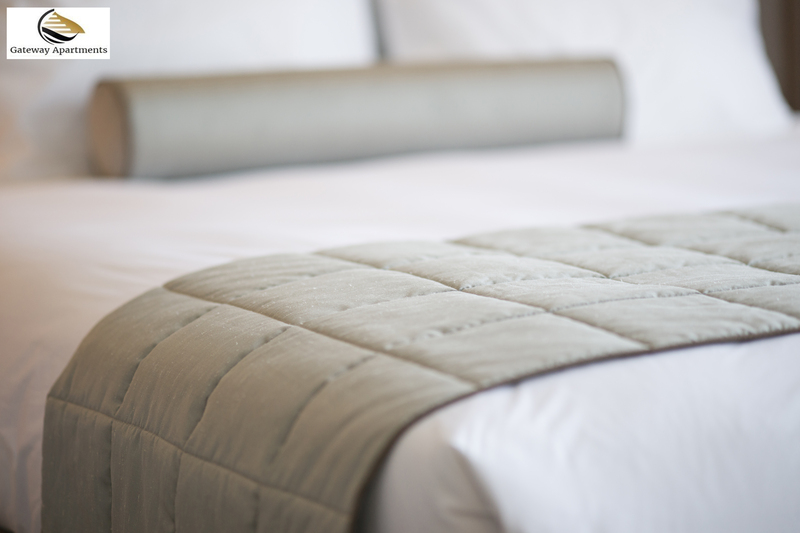 Whether you are on a personal or professional stay, the comfort and relaxation are always required. Believe us that there is not even a shadow of doubt in a huge demand for the Serviced Apartments with great and impressive interiors along with the world-class amenities. Many interesting types of research show that there is a mass transit from hotels to Serviced Apartments. Superb and remarkable Serviced Apartments in a prime location is definitely in demand by the professionals and people who are feasting their eyes on a bed of roses and correctly known as Creatures of Comfort. Serviced Apartments in Leeds are available in small to medium-sized units. Leeds is known to be a city of great music, rich food, and fantastic nightlife. So, if you are planning for a short stay in this town, then visit us hassle-free. There are amazing places to explore like the Trinity and Victoria gate shopping centers, beautiful markets, interesting restaurants and more. Serviced Apartments Leeds is backed up by the young and vibrant crowd. Serviced Apartments in Leeds have many cool amenities to offer. These are the short-stay and self-catering properties which come with amazing features like beautiful balconies, en-suite bathrooms, productive kitchens, dining areas along with free super-fast Wi-Fi and more. Not only this, but these Apartments offer its guests kitchens with dishwasher and ovens. It may happen that you may be on an empty stomach and yearning for midnight food. Now, with in-house kitchen, you can cook and eat in your comfort and get the munchies. Isn’t it interesting? Yes! It is. These self-catering units are just 1.1km away from the Leeds Train Station. These short stay Serviced Apartments have their charm and star quality for its guests. The place is so friendly and collaborative and so does the entire Serviced Apartments and its teammates. The eating and dining areas are flourishing with fantastic menus. Our guests enjoy the high-living comfort and complete bliss and delight at this place. 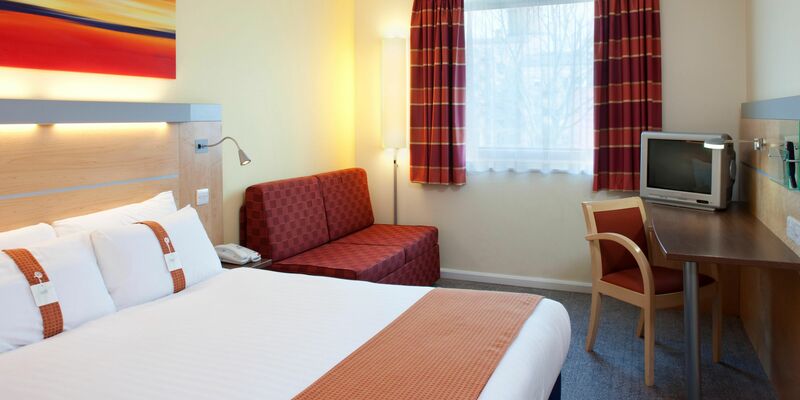 So, whenever you are planning to visit Leeds, make sure, that you stay with us. Preferring quality living is the choice of many, and we ensure that we hook up to that. We offer the supreme quality of living to our guests and that too with complete integrity and excellence. Our team members always guide the guests during their stay. Their actual happiness is our peace of mind, and all this makes us happy and contented to serve them even better. January is the time to enjoy the festive season and looking forward to Christmas shopping and events, Leeds Collages and schools are in full swing. Therefore there is something to please everyone that brings happiness and pride being in Leeds. Friday 12th to Sunday 14th January 2018. Thursday 25th and Friday 26th January 2018. Scrooge’s A Christmas Carol Scrooge’s A Christmas Carol takes place at The Rainbow Factory. Until Saturday 6th January 2018.